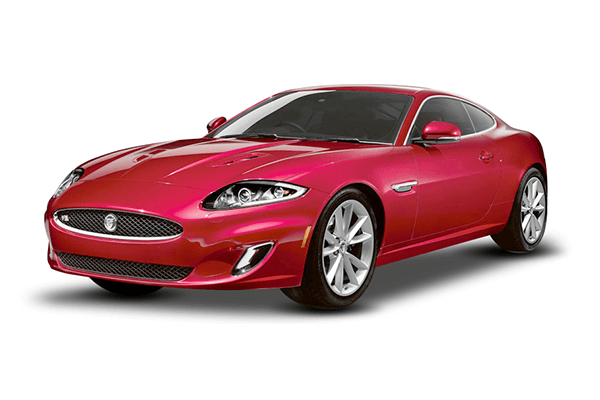 Check valuation of all Used Jaguar car models online within 10 seconds for free. 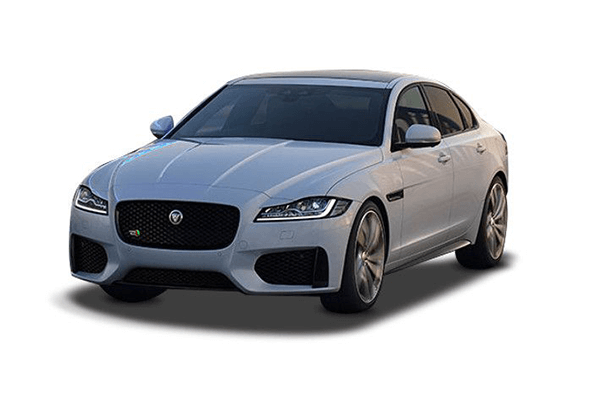 Select model , year and explore price list of all second-hand Jaguar cars such as F-Pace,F-Type,X-type,XE,XJ L and get complete pricing report for free. 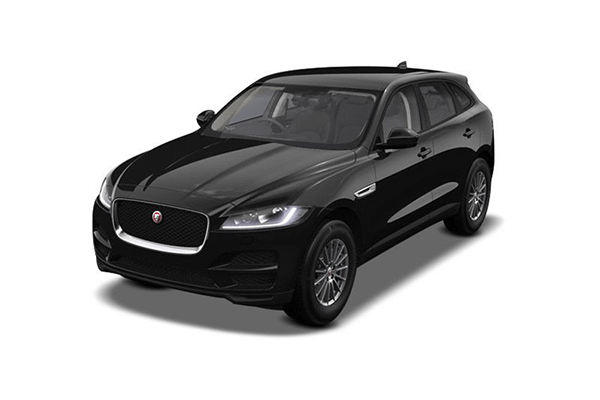 Check fair market prices of all pre-owned Jaguar cars and make an informed used-car buying decision. 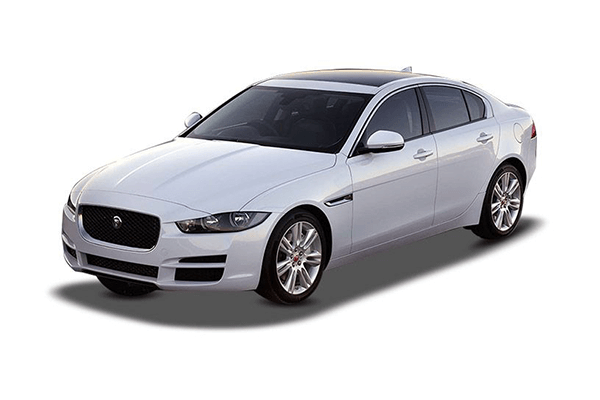 Jaguar is a luxury automobile company that was started by British Leyland but was recently purchased by Tata Motors in the year 2008. The company still operates from England, with its headquarters at Whitley, Coventry, England. Jaguar car models are pretty famous in the Indian market. With the elegant looks to the comfortable interiors, the brand has become every car lover’s fantasy. The company also holds a royal contract from Queen Elizabeth II and Prince Charles, whereas the recent delivery has been made for the British prime minister. Jaguar cars have a history that includes merger and acquisitions with many major companies. The company was owned by the British Motors, Ford Motors, Land Rover and is finally under Tata Motors. The car brand has had many prominent car models which were loved by the buyers as well as the critics. The most famous Jaguar car model in India is the Jaguar XJ, and the model has the perfect ground clearance for the Indian roads. 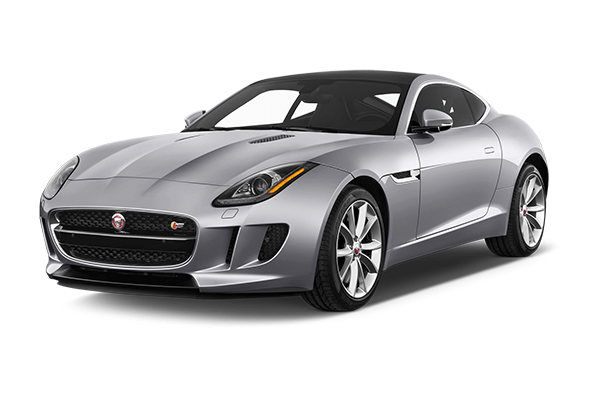 Jaguar car models are usually known for their luxury and on road performance. Due to its high price and unaffordable maintenance cost people often refrain from buying such high-end cars. However, it can be a perfect style statement for aspirants who would like to buy luxury cars with an elegant look. 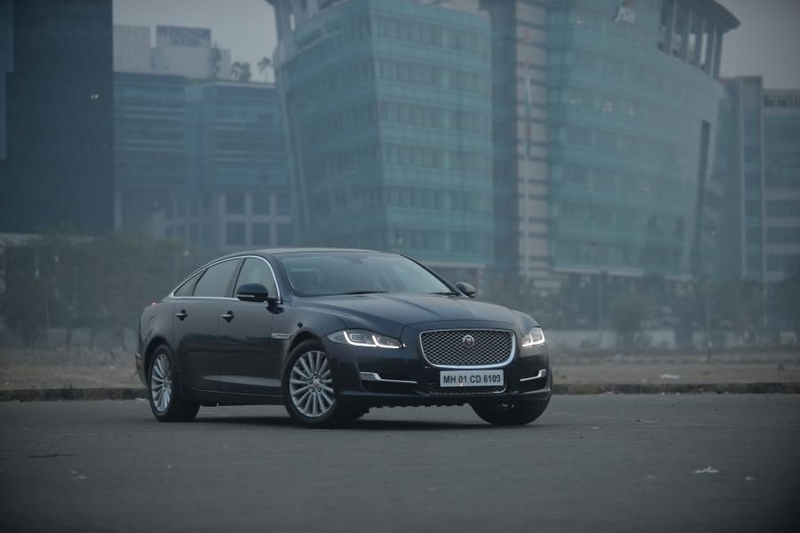 The price of any Jaguar car model starts from INR 49.50 lakhs and can go up to a crore. 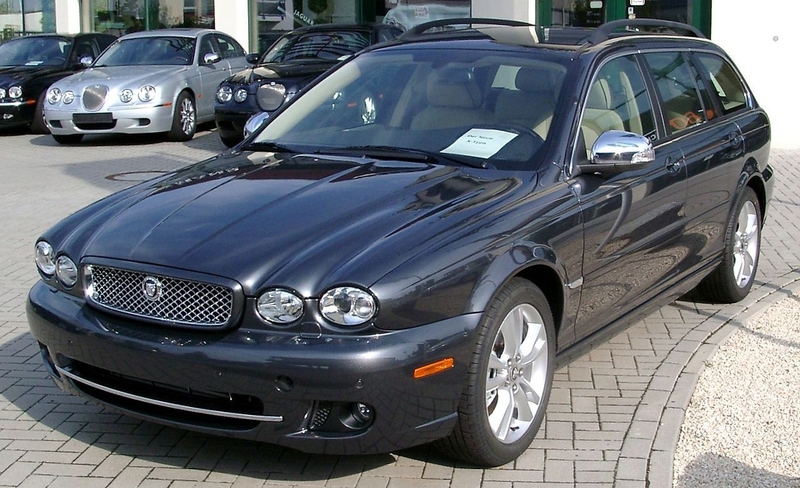 Since Jaguar cars have an excellent reputation in the Indian market, you can get an impressive resale value for a used Jaguar car depending on the condition and the age of the car.